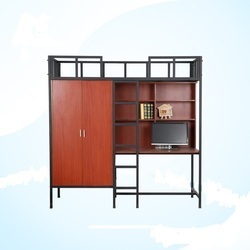 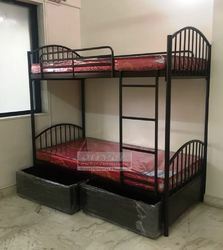 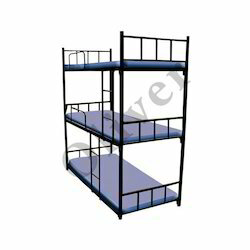 Offering you a complete choice of products which include bunk bed with pullout storage, bunk bed closed panel, school bunk bed, bunk bed with shutter storage, oliver eco bunk bed and loft bed set with study wardrobe. 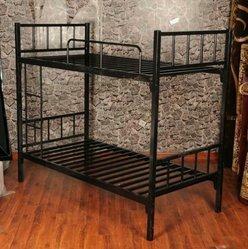 Ideal for hostels, orphanges and dormitories. 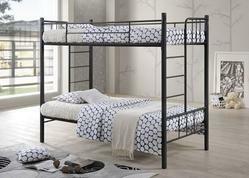 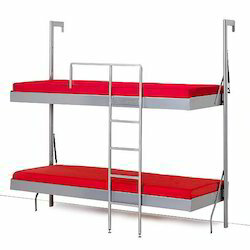 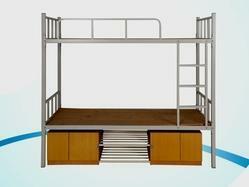 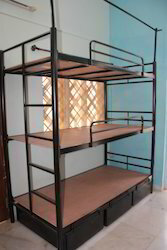 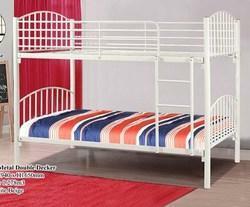 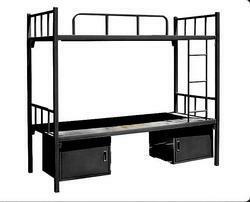 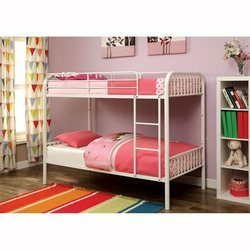 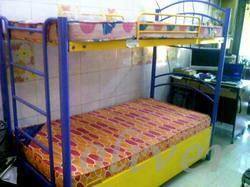 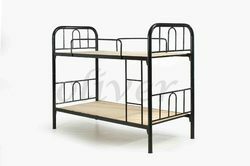 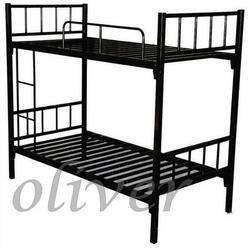 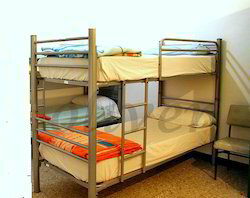 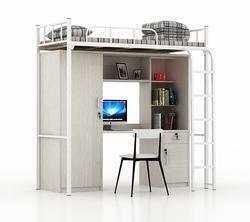 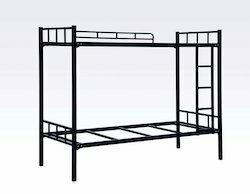 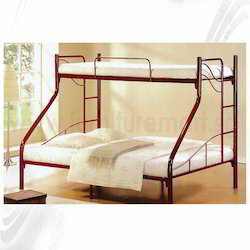 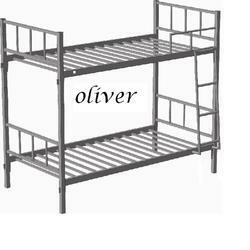 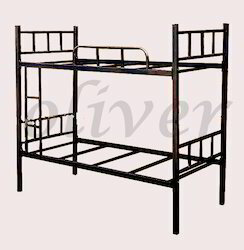 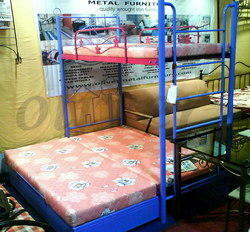 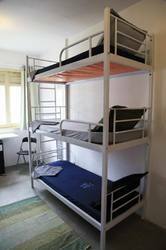 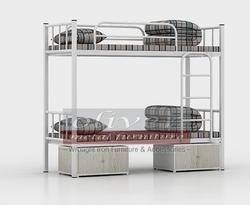 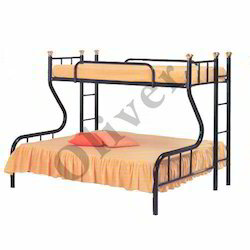 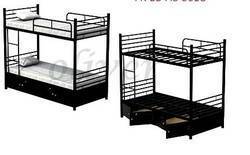 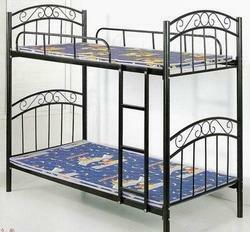 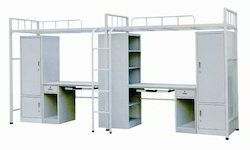 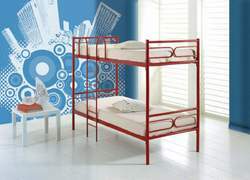 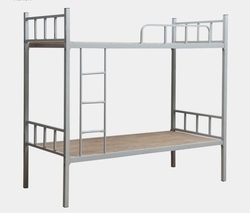 Metal bunk bed with wooden bottom storage .Ideal for schools, shelter homes, bacpacker hostel, oprhange centres. 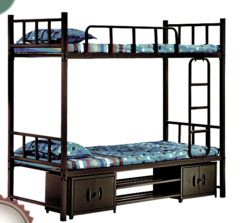 Packaging Details: std pp wrap, box.